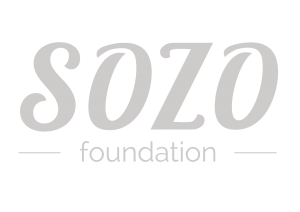 Is Sozo a Non Profit Organisation? 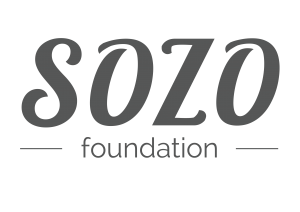 The Sozo Foundation is a Non Profit Organisation (036-344-NPO) and Public Benefit Organisation (930 013 534), registered as a Trust. We have seven fully functional trustees. The trustees oversee the Foundation’s work and help guide our decision-making process. What about Section 18A Certification Rights? Yes! For all donations received, Section 18A Certificates can be awarded. These certificates can be presented to SARS for further tax relief. Section 18A of the Income Tax Act No 58 of 1962 (the Act) allows donors to deduct donations made to registered Section 18A organisations from their taxable income (limiting such deductions to 10% of the taxable income of both corporate entities and individuals). Can I see your financials? You’re more than welcome to take a look at how we allocate your generous donations. Our financial reports are audited, and are available upon request. Yes! A BEE Scorecard will be made available to sponsors to simplify this claim on your BEE Scorecard. Can I make a direct deposit? Are there other ways that I can give? Yes, we do. Take a look at the list below or email us for more info.